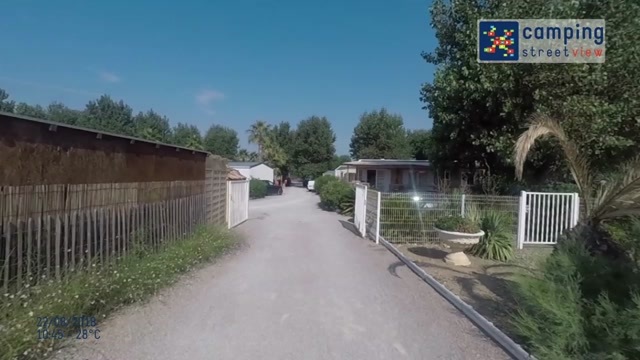 Le Clos de la Grangette is located in Sérignan les Plages in Hérault, near Cap d’Agde and Valras in the South of France. No better place for family holidays! Our canine friends are welcome. Direct access to naturist or traditional beach. Mobile homes or 5 pitches for tents or motorhomes, a quiet stay is guaranteed ! 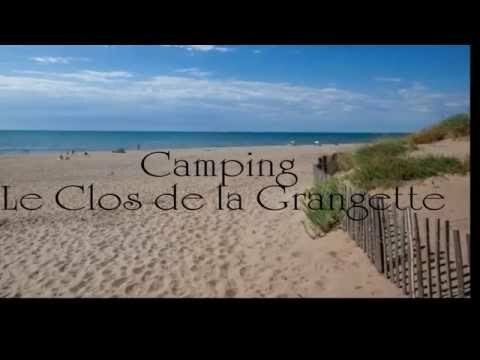 Being located in Sérignan, your seaside holidays will be a heaven of peace in Le Clos de la Grangette campsite. Its grounds are fenced, secured, and mobile homes are fully equipped to provide maximum comfort. Free shellfish tasting on Sundays evenings from June to August. A lovely, cosy nest...just for you! Pierre and Marie are the best hosts for a beautifull holliday at sea. The personal touch at camping la clos de la grangette can not be compared with any other experience in the past. The free view is the best! A very nice campsite, the hosts Pierre and Marie are very friendly and do everything they can to make the stay memorable. We had camping pitch no1, it was large and shaded. Pierre and Marie's hospitality is great. Hosts Marie and Pierre are wonderful. So helpful. Die familiäre Atmosphäre des kleinen übersichtlichen Platzes ist einmalig. Wir waren wunderbar umsorgt. Nette kleine Bar, jeden Abend offen sofern jemand Lust hat. Toll ist ein "normaler" Platz mit direktem Zugang zum FKK-Strand. Schön ruhiger Platz. Die Bettgestelle, dreht sich der eine - wackelt der andere mit.